Icedor Johansson unboxes and has a first look at the talked-about Meepo Board. Looks great. Thanks for the vid, Icedor! Swiss globetrotter Fabian Doerig, a.k.a. FabTRAV, travels the world riding all kinds of electric skateboards (and he also knows how to ride and do tricks on regular skateboards, yay!). We love him! 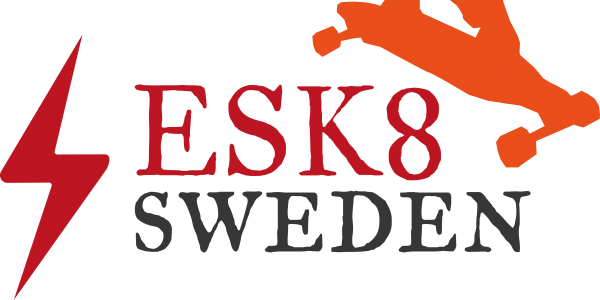 Follow Fabian on youtube for all kinds of information, tests and so forth about esk8. He’s pure esk8 fun!